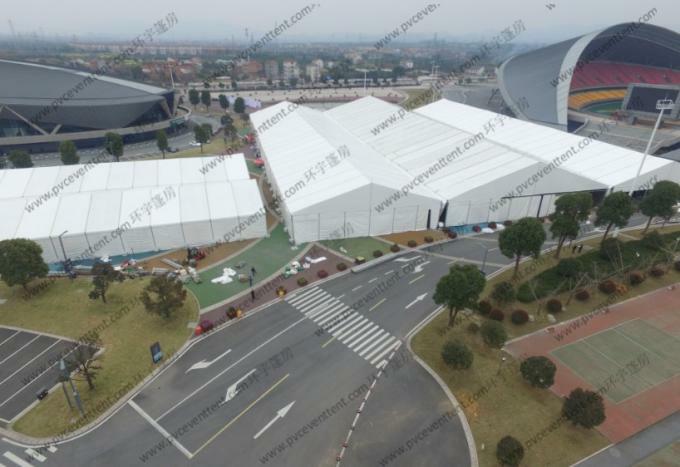 UNIVERSAL TENT 30m 40m Width Big Exhibition Tent is widely used for various exhibition events. 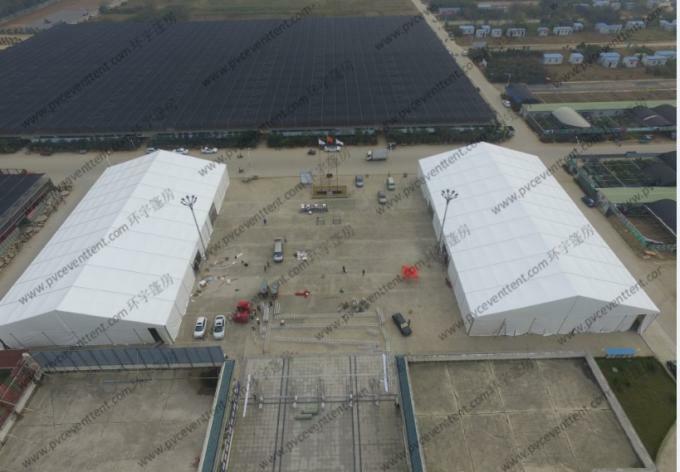 This kind of tent is easy to install and dismantle and convenient for transportation; It is good to be used for big trade show. 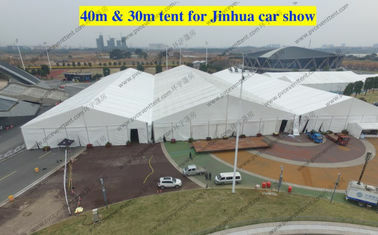 Also our exhibition tent can have customized printing logo on the roofing and sidewalls, which is impressed every guest. 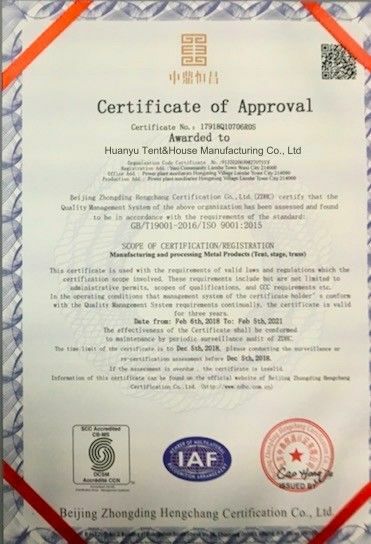 · Frame struss: hard pressed extruded aluminium 6061/T6(15HW) . 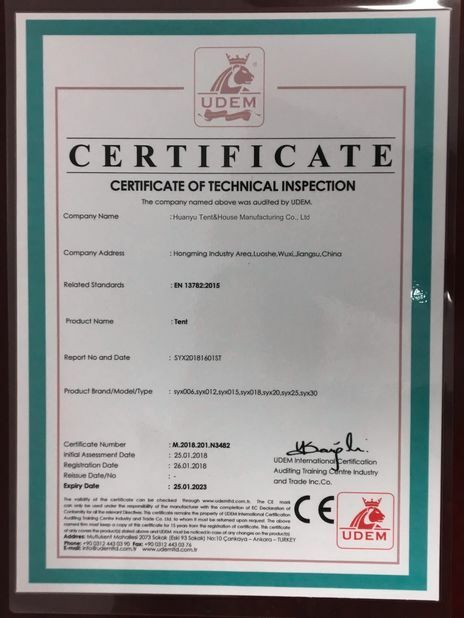 · Fabric cover: high quality double PVC-coated polyester textile, 100% waterproof, flame retardant to UV resistant, tear resistant, self-cleaning ability, etc.